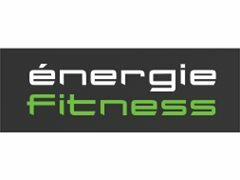 We are looking for influencers for énergie Fitness Chelmsford to join our team in creating content at our gym in Chelmsford. We are looking for people that are active on Instagram or YouTube or who have a blog etc, who would like to have a free day at énergie Fitness Chelmsford. We are looking for a wide range of people, who are any age, body shape or fitness level. Every influencer will receive a free month at the gym, and for the best relationships, we are happy to offer a year-long gym membership for free.